Every family has their own veggie tales. Not in reference to the tv show, but to the tale as old as time when trying to get our children to eat more fruits and vegetables. It’s like we become secret health agents, attempting to sneak any bit of greens into a smoothie, or making rice that is incognito cauliflower (a touchdown for this mama!) or pizza crust, because it is the number one food for my kids. But these tricks only last so long, and with the holidays approaching, my children’s sugar radar only becomes that much stronger. Suddenly time has flown by, and my baby boy is slowly entering into his preteens, and as he increases his involvement in sports, his vitamin intake is essential more than ever. Implementing multi-vitamins like Rainbow Light to our daily routines has been the answer for working towards an organic and healthy lifestyle. Although the Summer sun may be long gone, it is still essential to get our daily Vitamin C fix with Rainbow Light‘s Gummy Vitamin C Slices and Sunny Gummies Vitamin D3s. Being a source of nutrients with its blend of fruits, vegetables, and probiotics, their products are free of any artificial colors or sweeteners. Both tablet and gummy supplements are vegetarian approved, containing allergy conscious ingredients. All products are free of milk and eggs, and do not contain any traces of wheat, soy, tree nuts, peanuts, fish, or shellfish. With no preservatives, these gluten free gummies look like the candy delights that your child always seems to smuggle after a class party, but provides them an immunity boost they need for this upcoming flu season. As moms we tend to put the needs of everyone else before our own, I am sure you agree. What I have learned is while my pre-teen is working his way towards wellness on and off the court with an Active Health Teen Multivitamin, I can not forget my own body that’s taking care of every other body! Rainbow Light also includes a supplement line for adults, with GMO free Women’s One and Men’s One tablets, performing as your source for Vitamin D. Self growth, whether physical or mental, should never be dismissed as an afterthought. By bringing vitamins into our everyday endeavors, both me and my “mini me” can continue to tackle our #goals while feeling good. 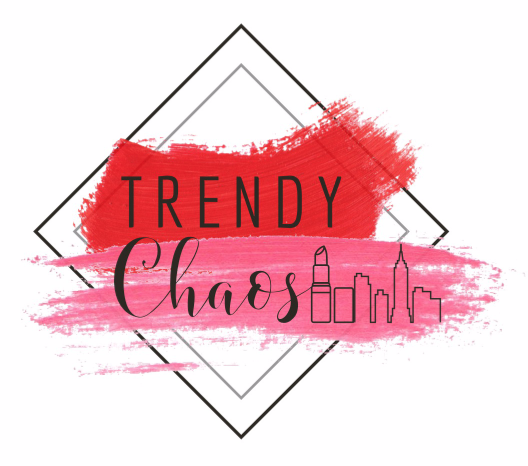 Disclosure: This is a sponsored post, thank you for supporting Trendy Chaos.